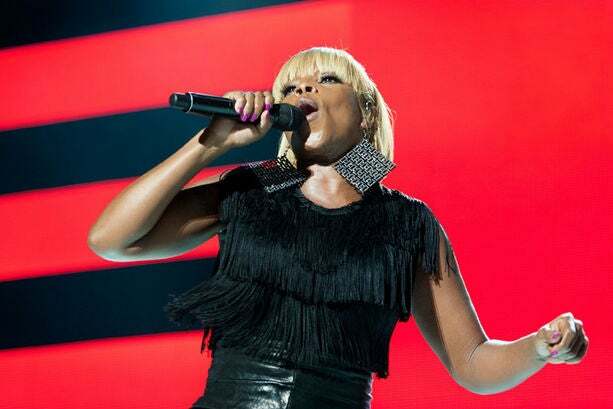 Mary J. Blige closes out ESSENCE Music Festival weekend as only she can. 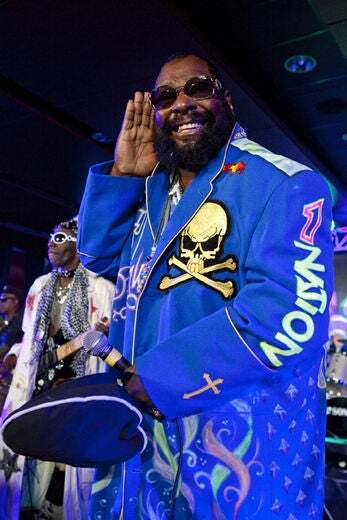 George Clinton keeps the funk going at the ESSENCE Music Festival. 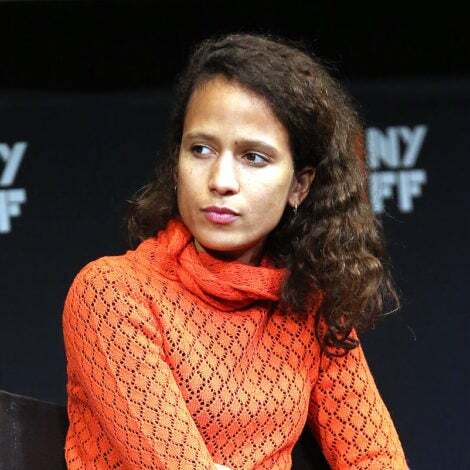 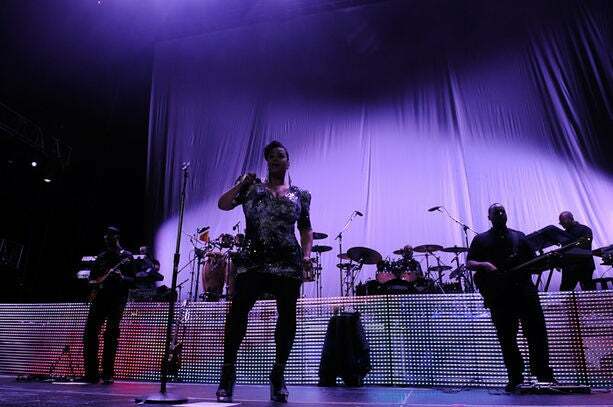 Is that a short haircut we see? 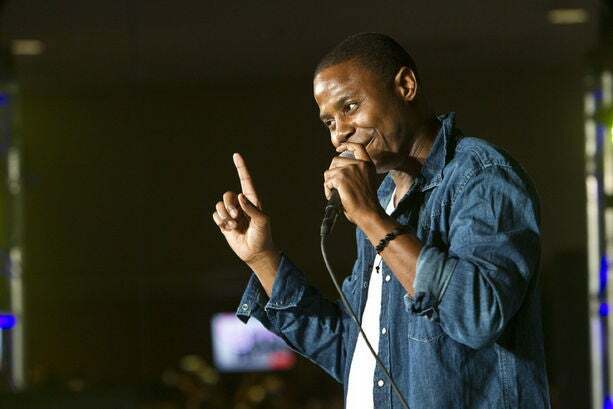 Dougie Fresh reminds everyone who is number one. 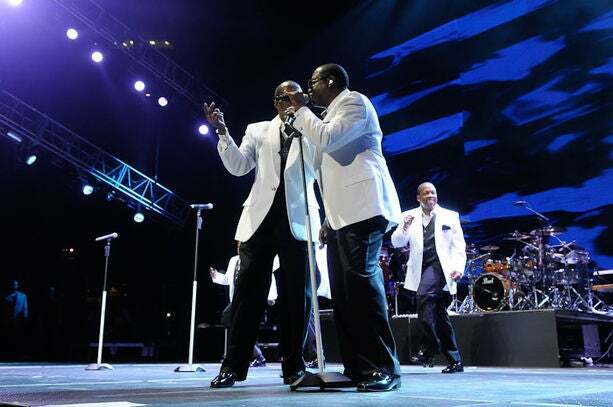 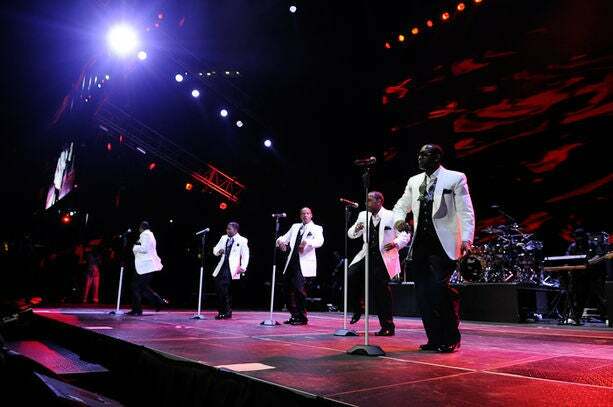 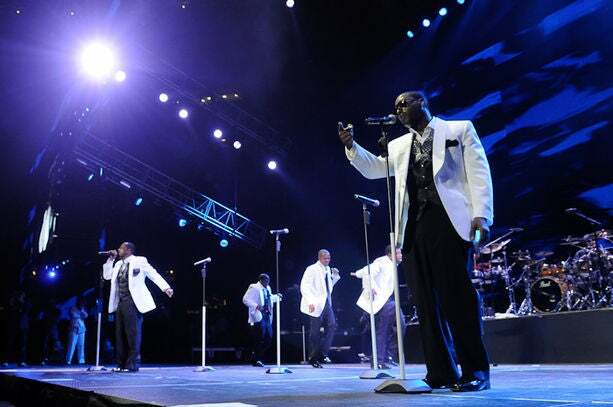 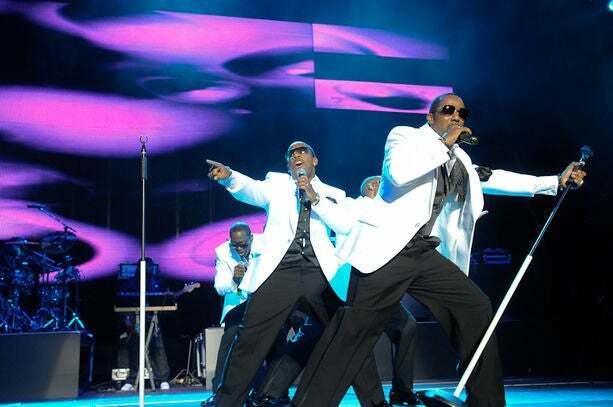 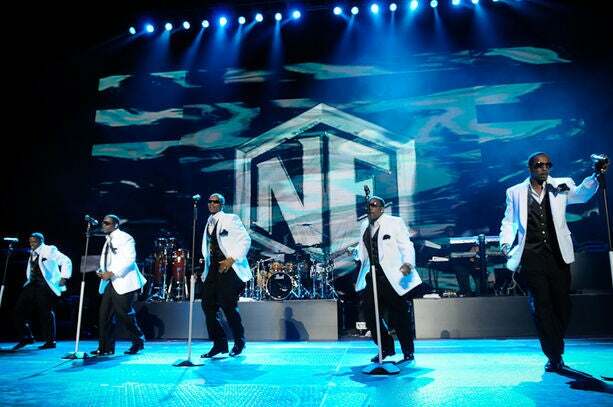 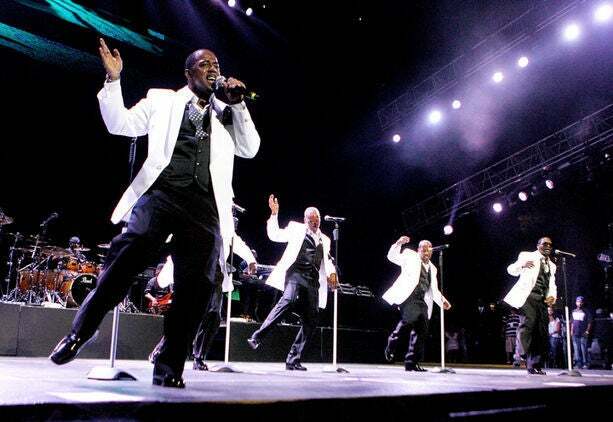 New Edition brings the old school back to the forefront on Day 3 of the ESSENCE Music Festival. 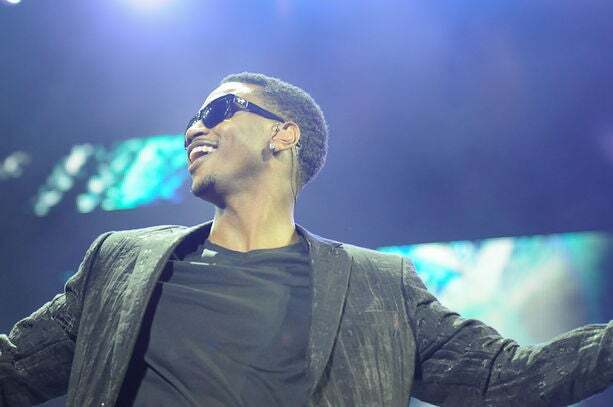 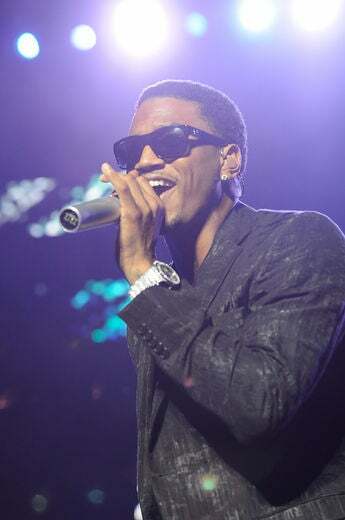 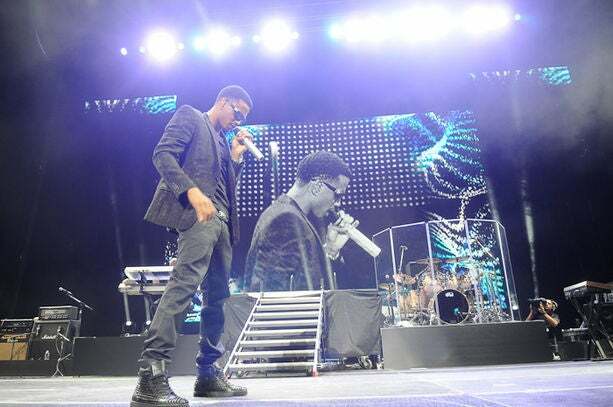 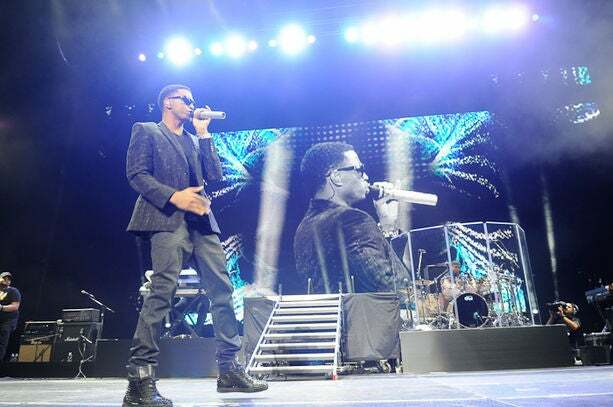 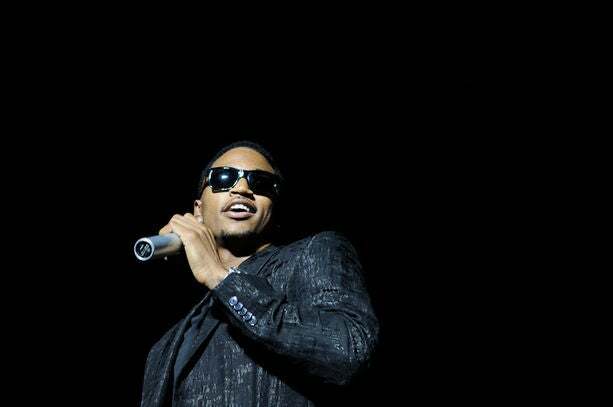 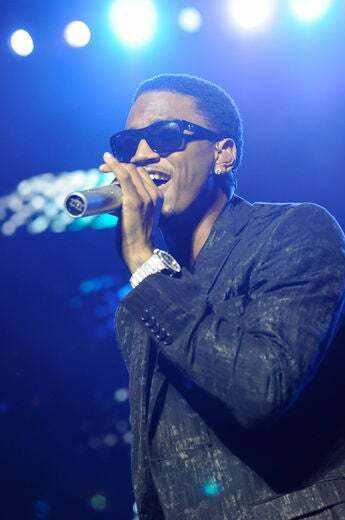 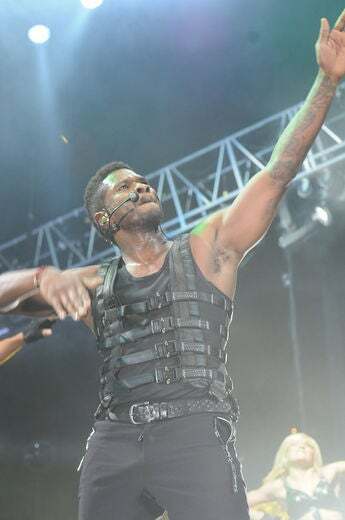 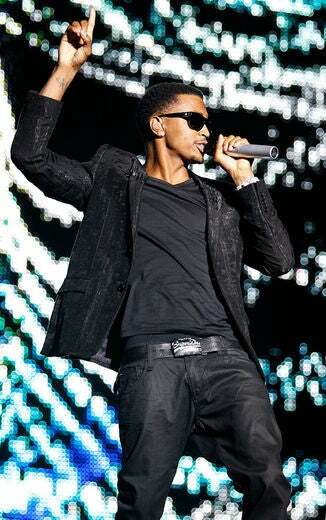 Trey Songz heats up the stage on Day 3 of the ESSENCE Music Festival in New Orleans. 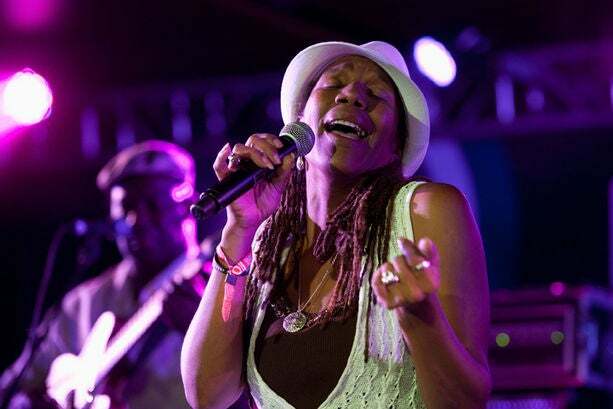 Charmaine Neville performs in the Superlounge in the New Orleans Superdome at the ESSENCE Music Festival. 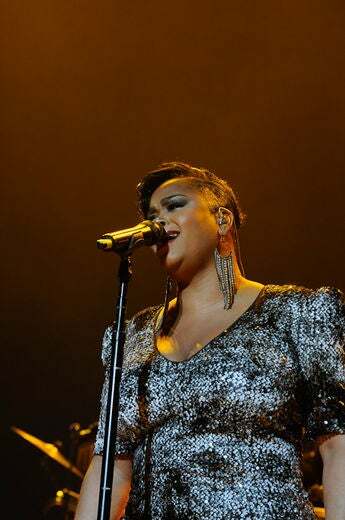 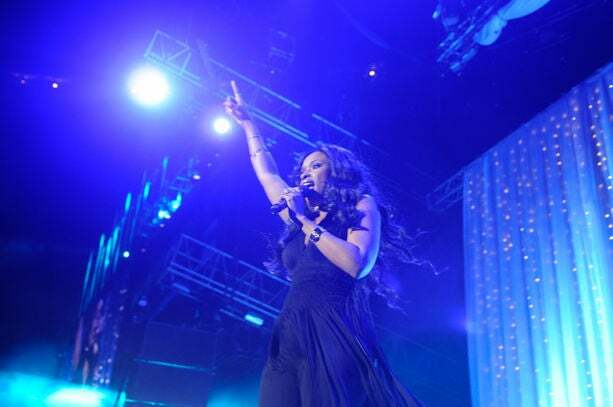 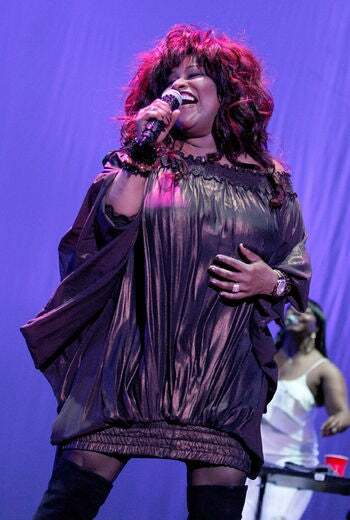 Kourtney Heart sangs it at the 2011 ESSENCE Music Festival. 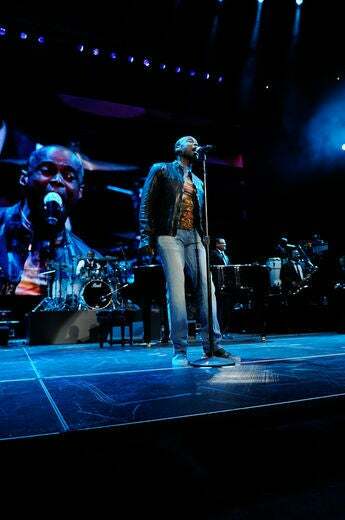 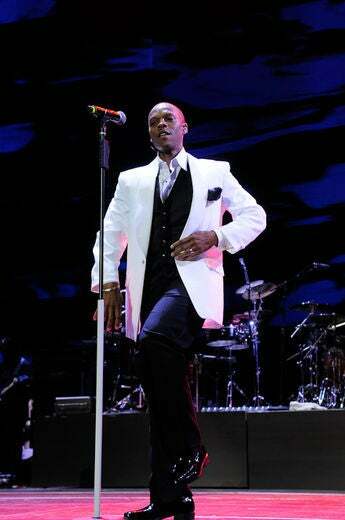 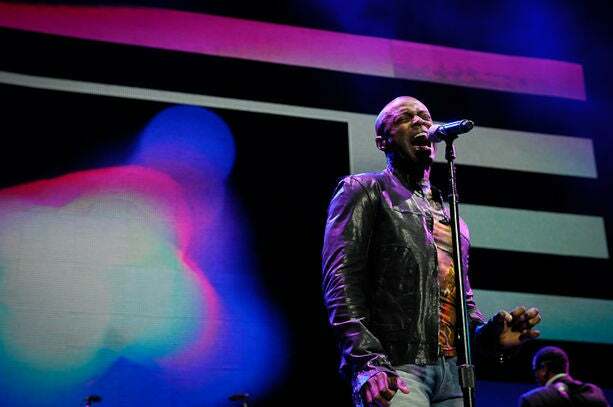 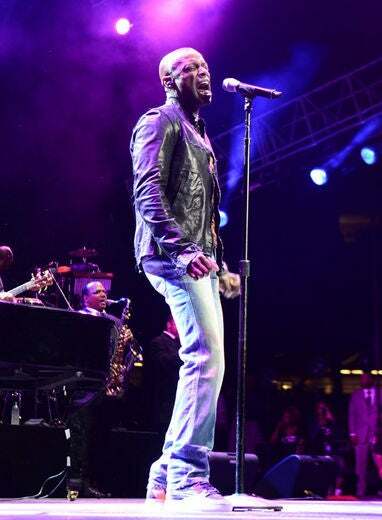 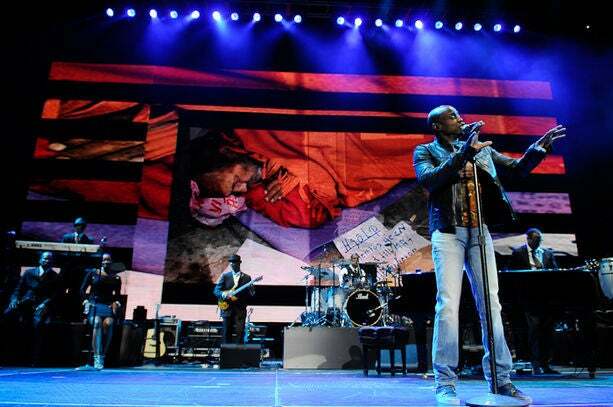 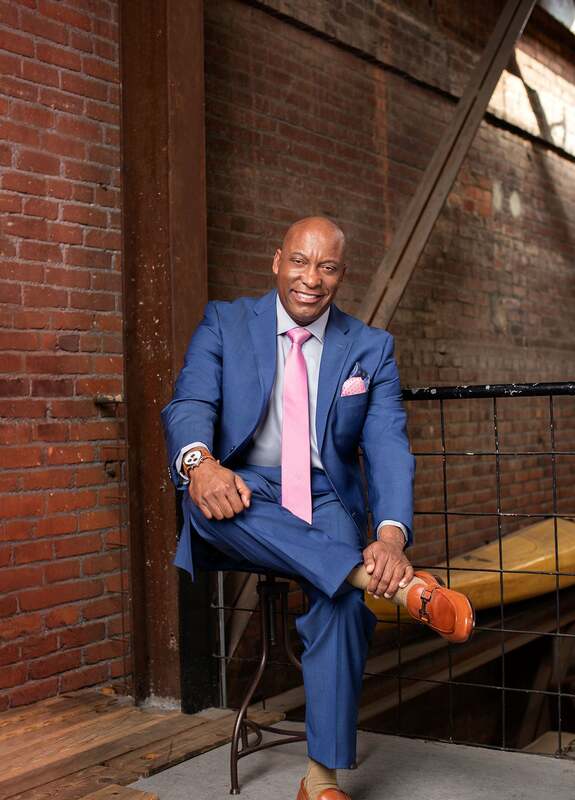 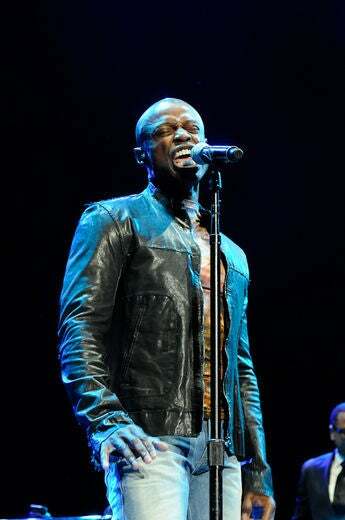 Kem kicks off Day 3 of the ESSENCE Music Festival in New Orleans. 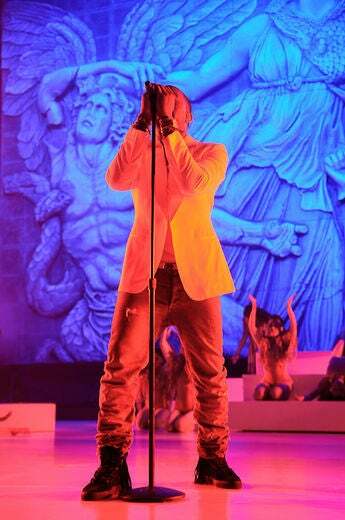 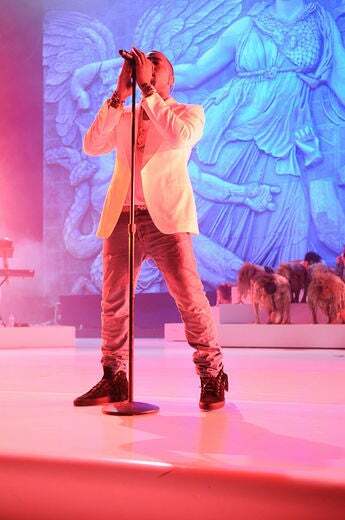 Kanye West performs on the main stage at the 2011 ESSENCE Music Festival. 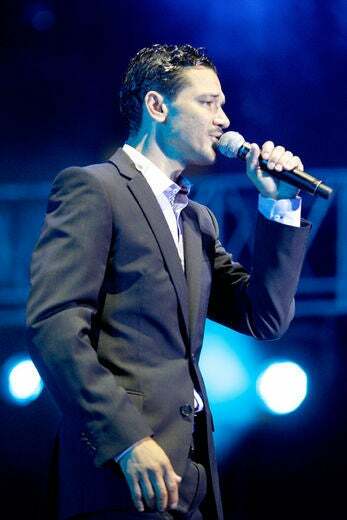 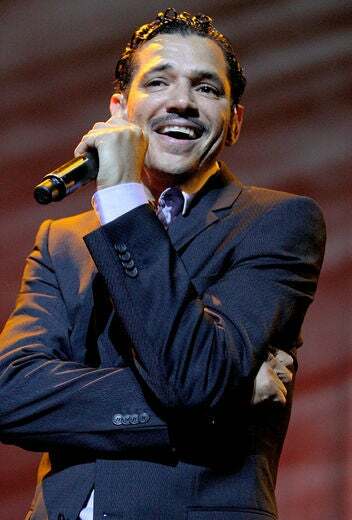 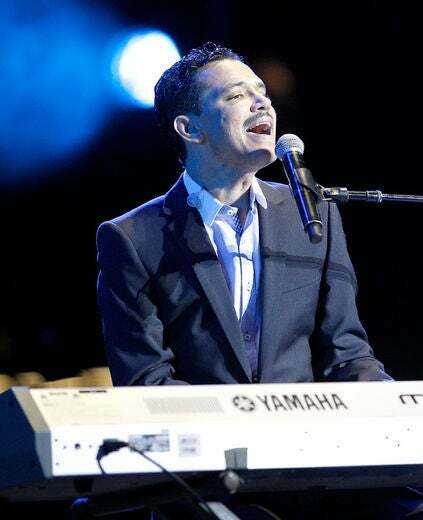 El DeBarge opens up Day 2 of the 2011 ESSENCE Music Festival in New Orleans. 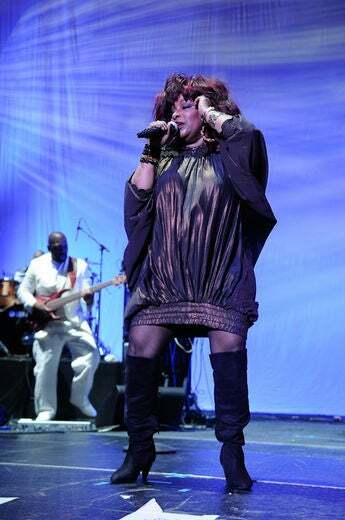 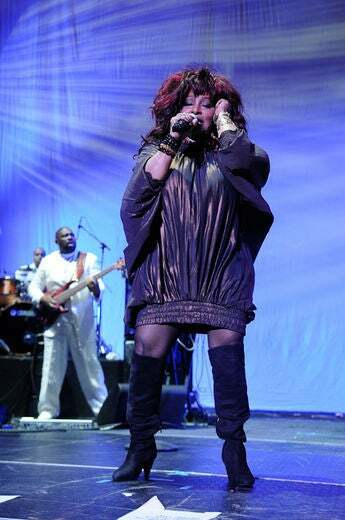 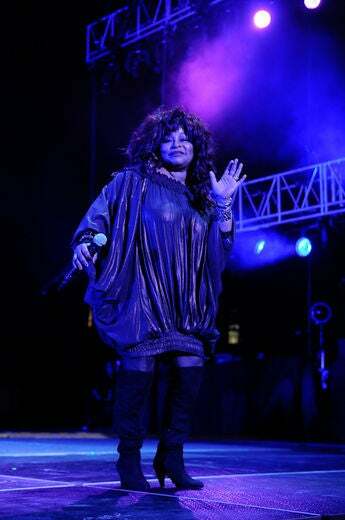 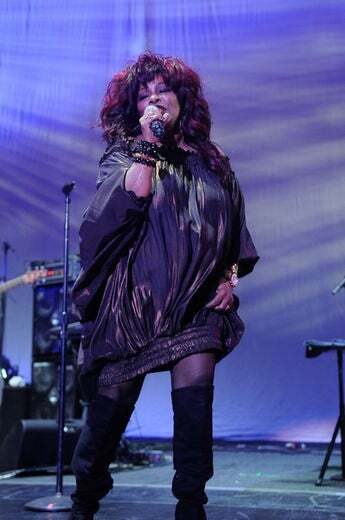 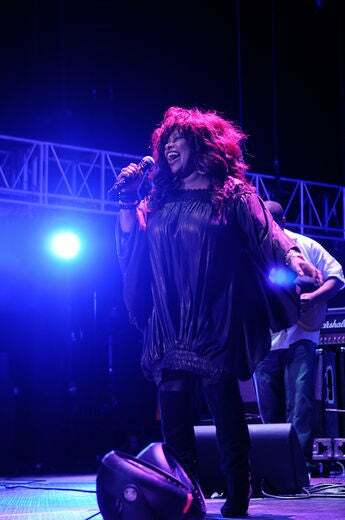 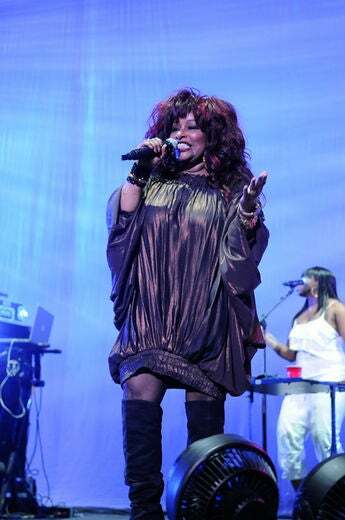 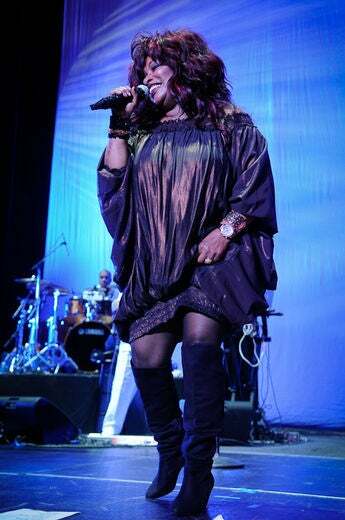 Chaka Khan gets the party started at Day 2 of the 2011 ESSENCE Music Festival in New Orleans. 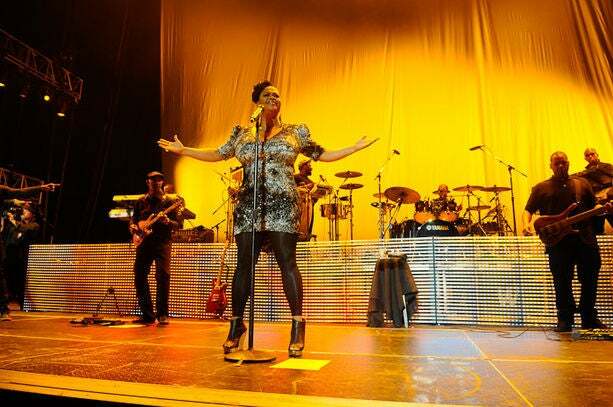 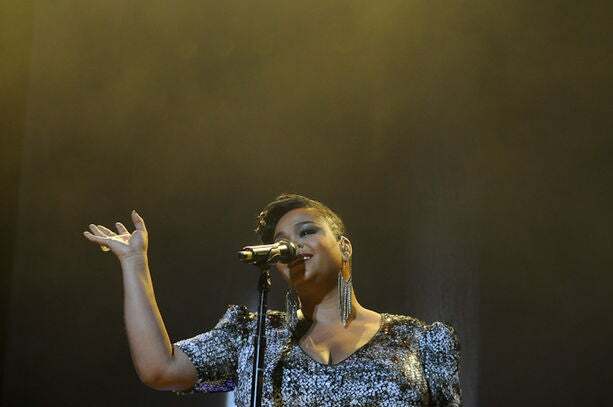 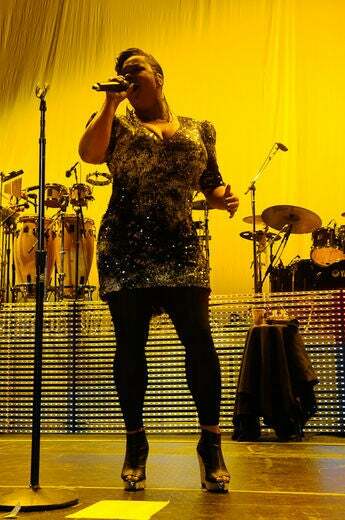 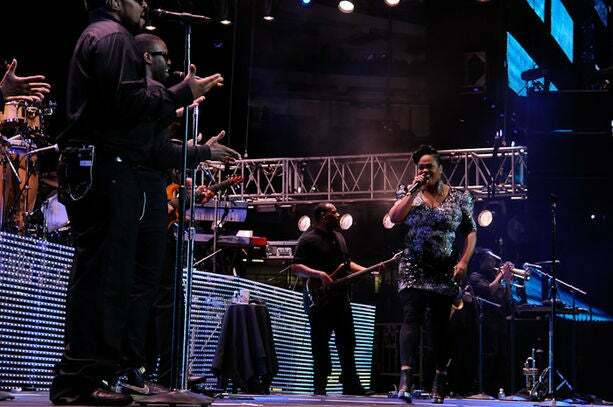 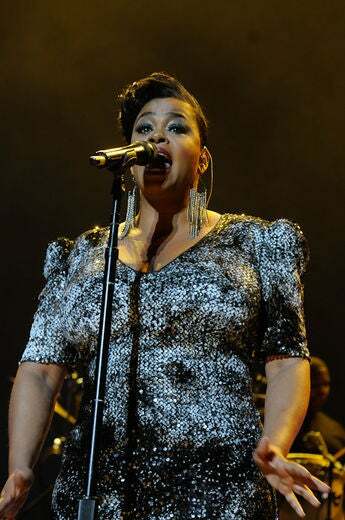 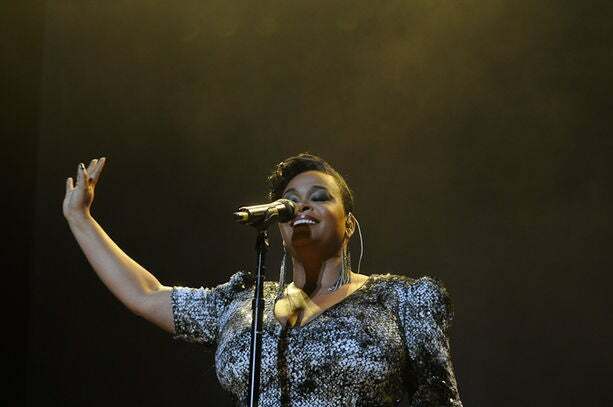 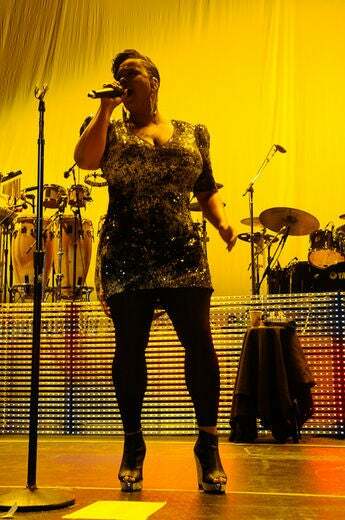 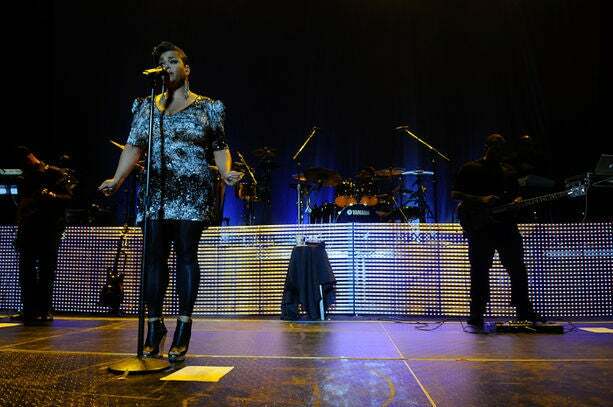 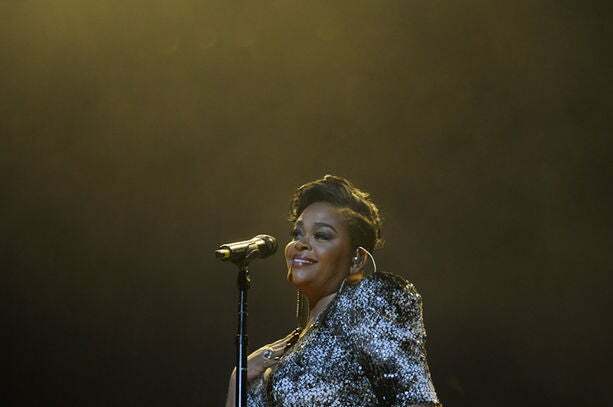 Jill Scott shines on the main stage of the New Orleans Superdome during Day 2 of the ESSENCE Music Festival. 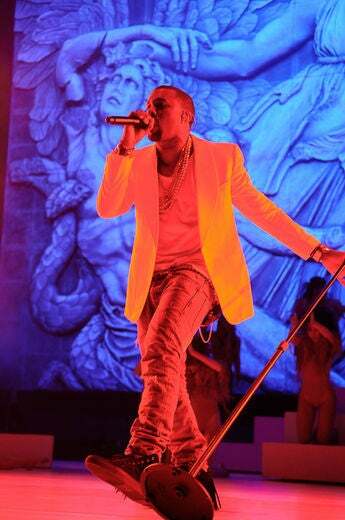 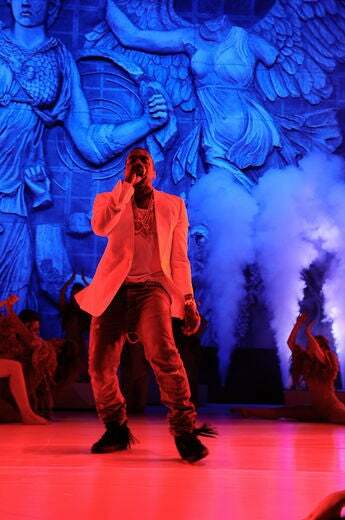 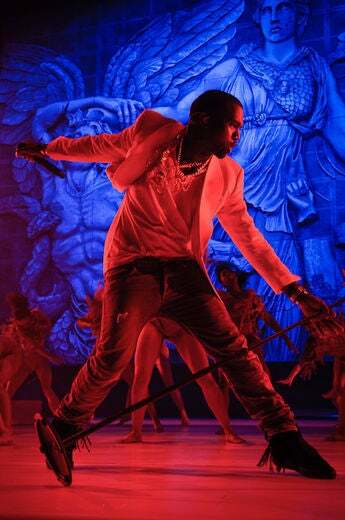 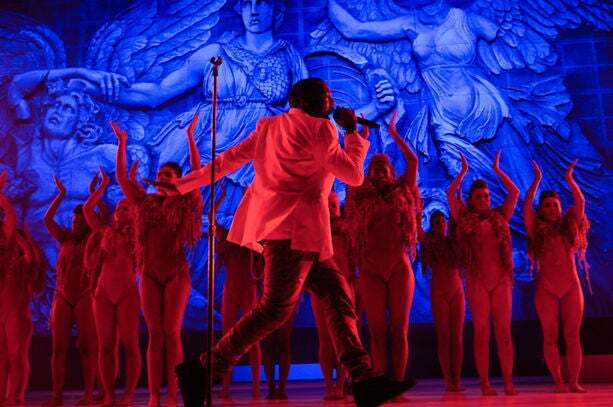 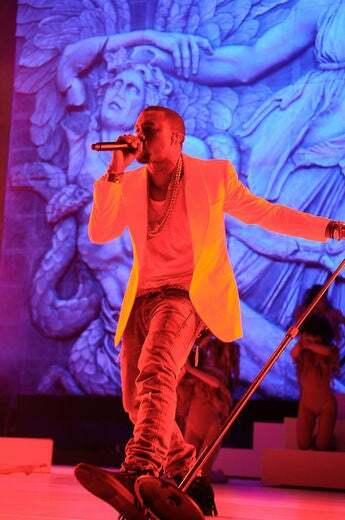 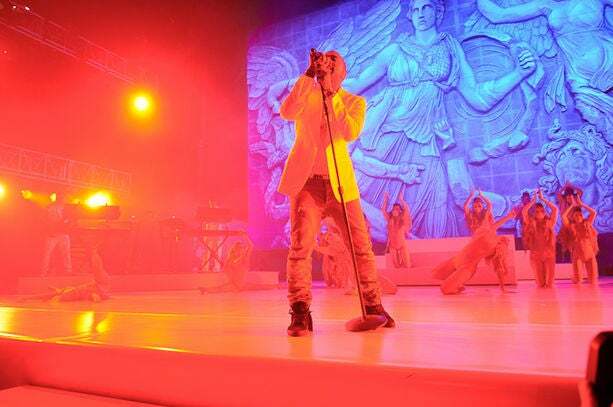 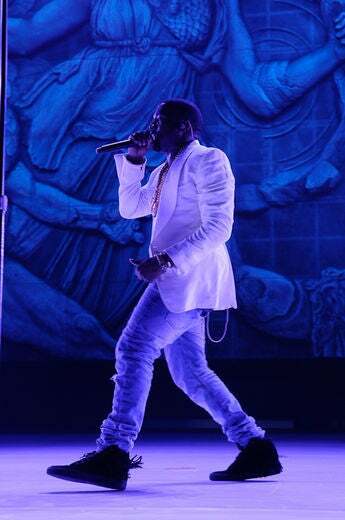 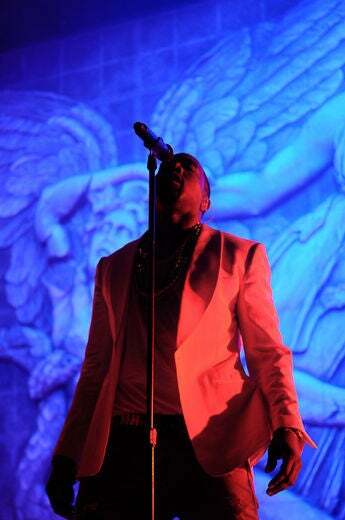 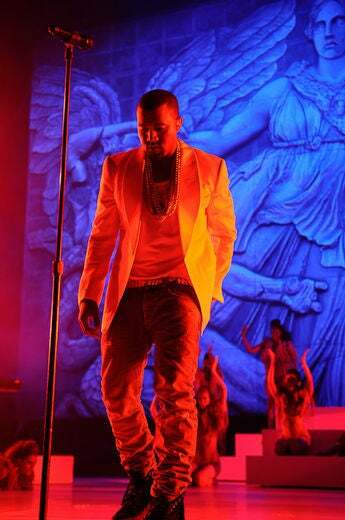 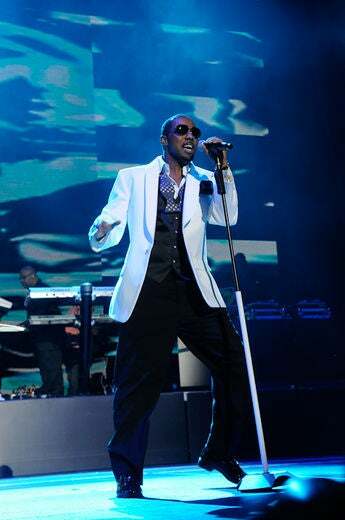 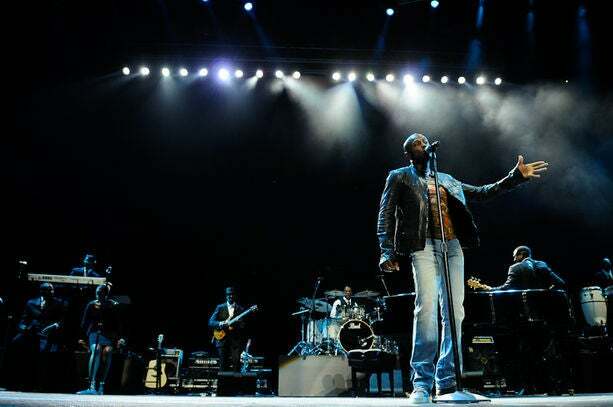 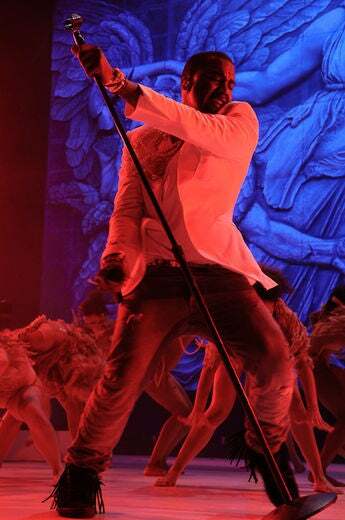 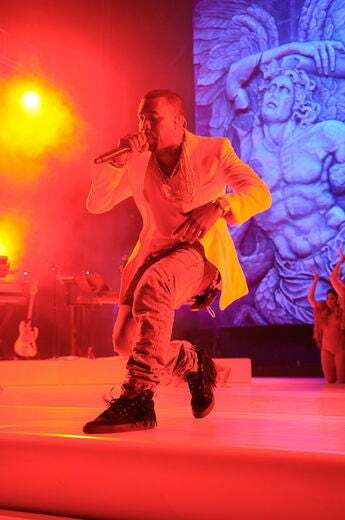 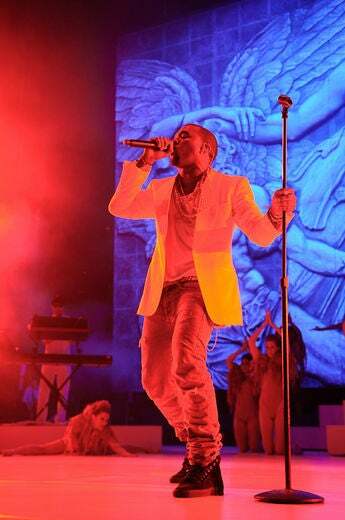 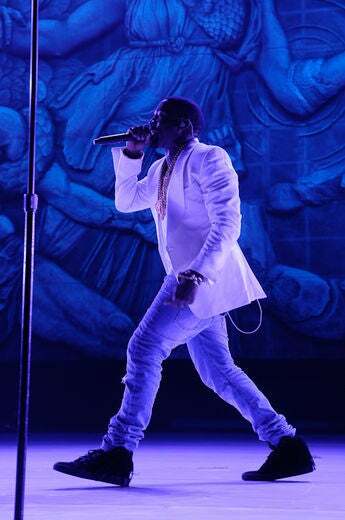 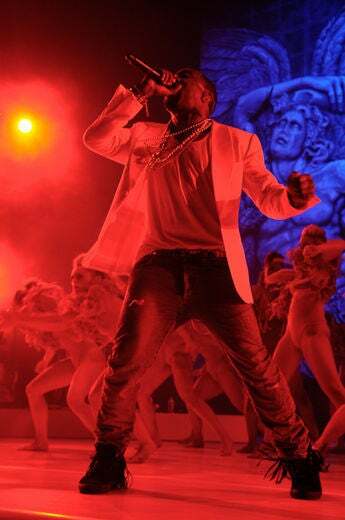 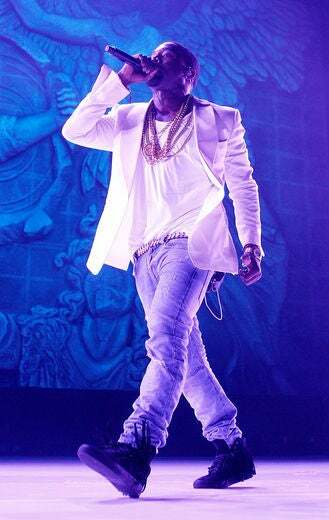 Kanye West performs on the main stage of the 2011 ESSENCE Music Festival. 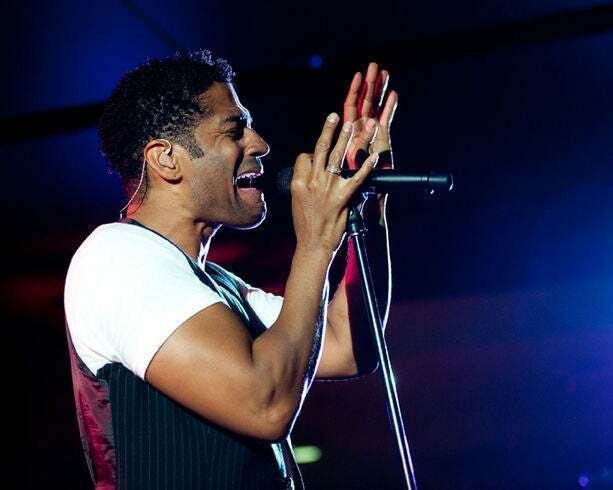 Eric Benet at the 2011 ESSENCE Music Festival in New Orleans. 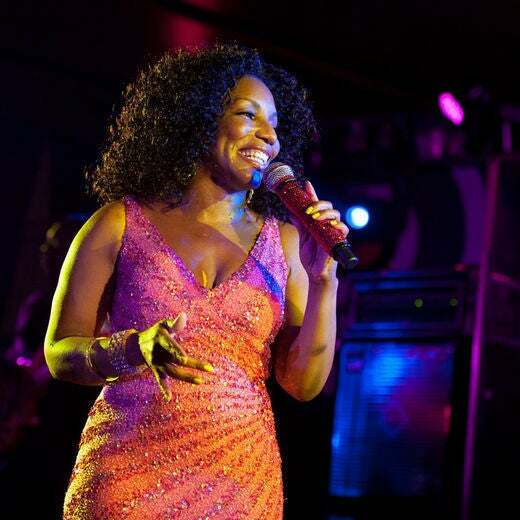 Stephanie Mills performs at the 2011 ESSENCE Music Festival in New Orleans. 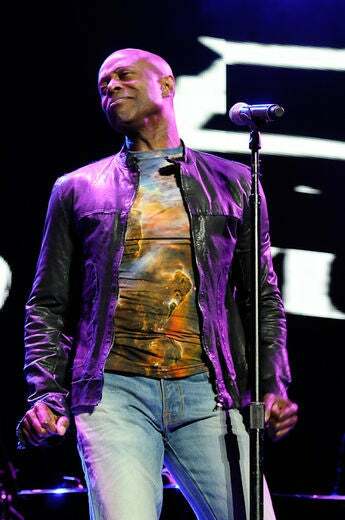 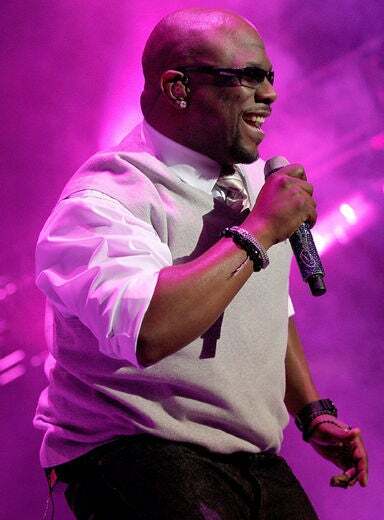 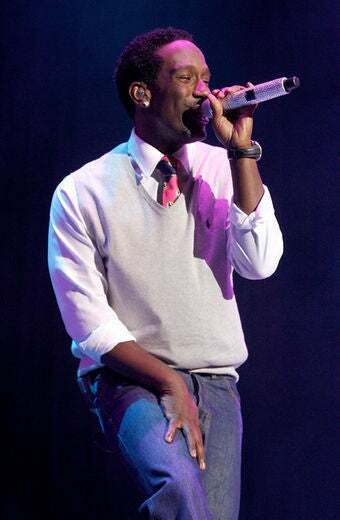 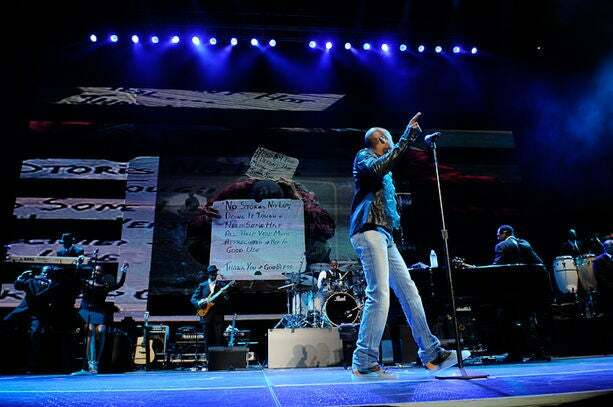 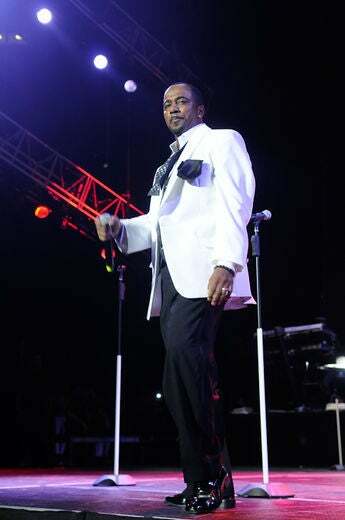 Timothy Bloom performs at the 2011 ESSENCE Music Festival. 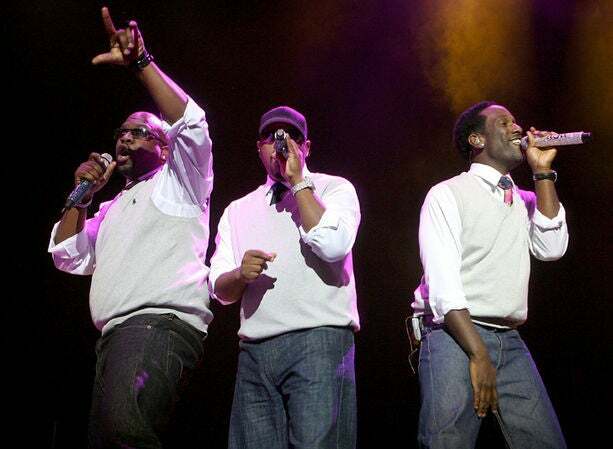 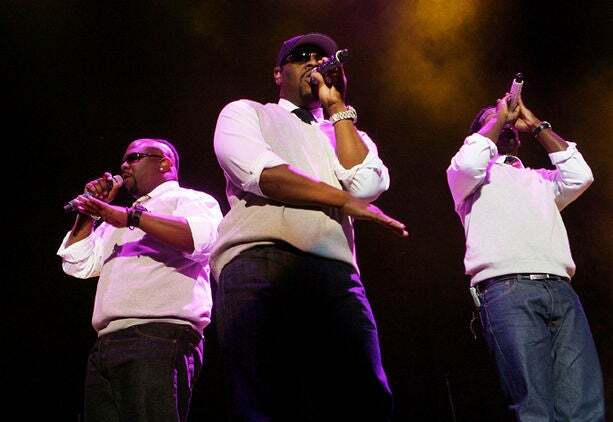 Boyz II Men open up the first day of ESSENCE Music Festival on the main stage of the New Orleans Superdome. 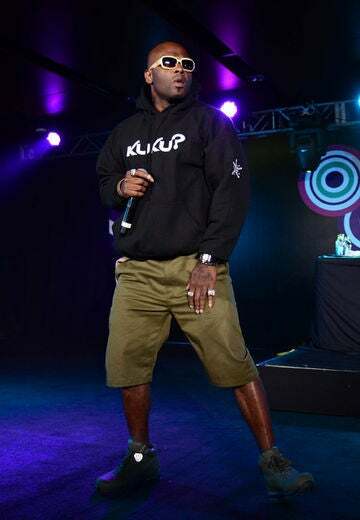 Treach of Naughty by Nature performs at the 2011 ESSENCE Music Festival in New Orleans. 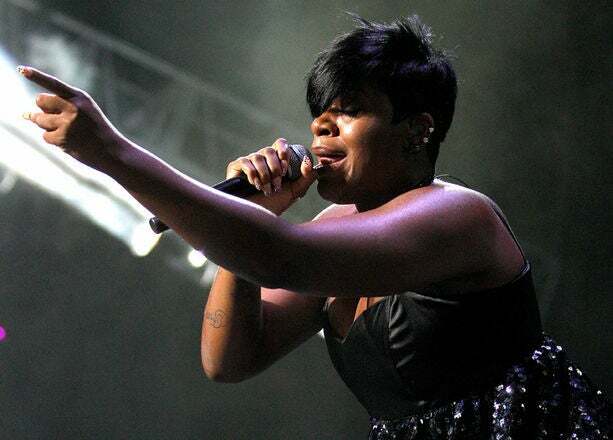 Fantasia opens up the first day of ESSENCE Music Festival on the main stage of the New Orleans Superdome. 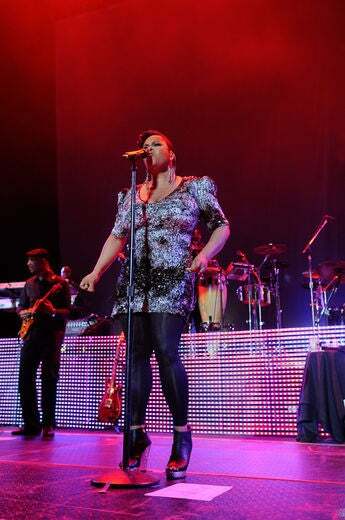 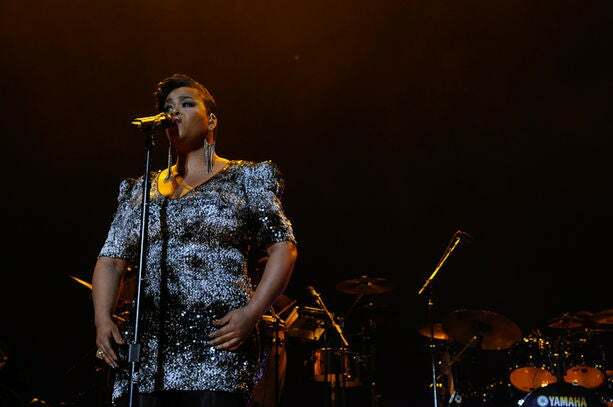 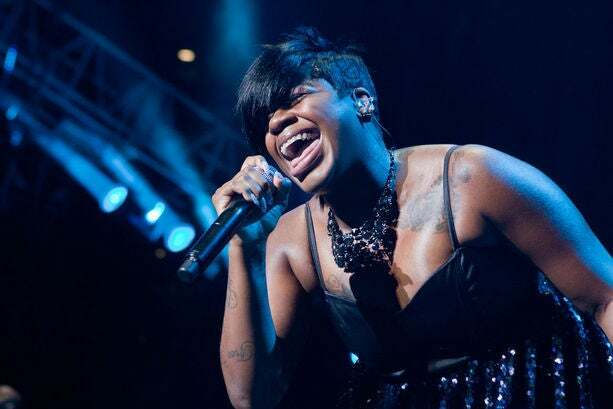 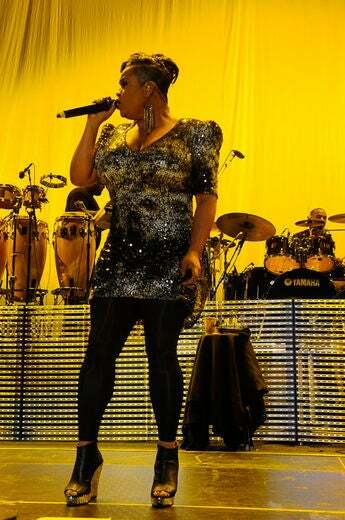 Fantasia live from the main stage for 2011 ESSENCE Music Festival at the New Orleans Superdome. 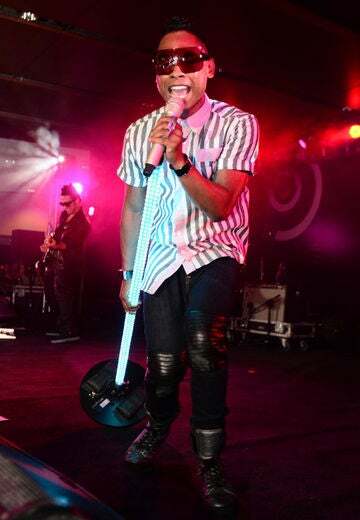 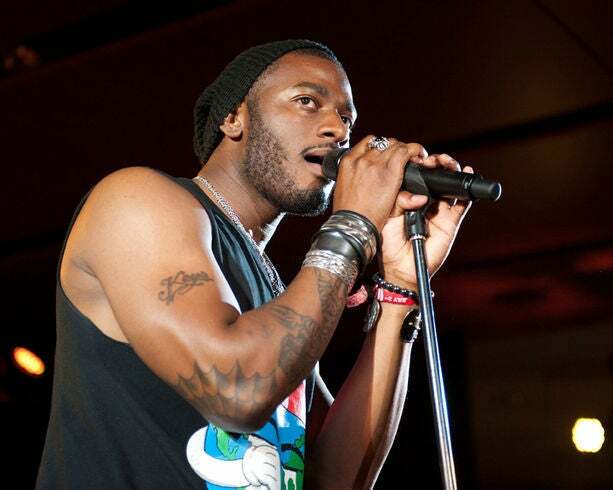 Miguel performs in the Super Lounge during the ESSENCE Music Festival in New Orleans. 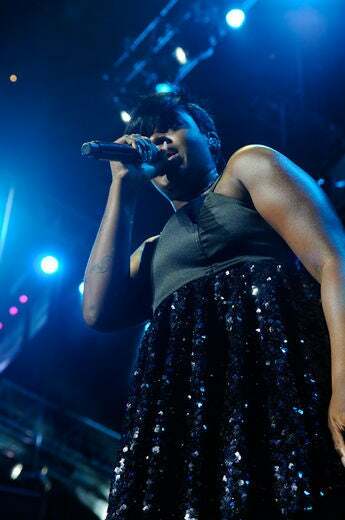 Jennifer Hudson in a gorgeous Azzedine Alaia gown is live on the Main Stage of the New Orleans Superdome during the ESSENCE Music Festival. 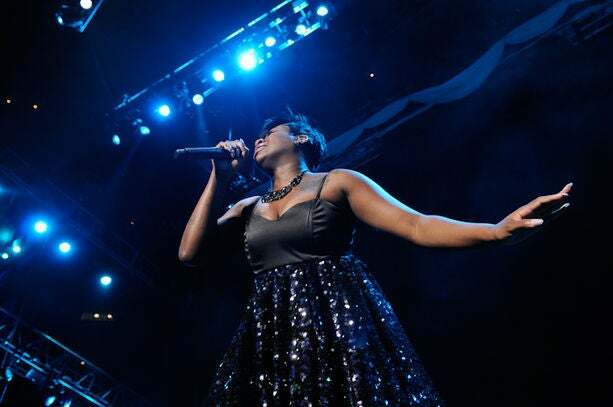 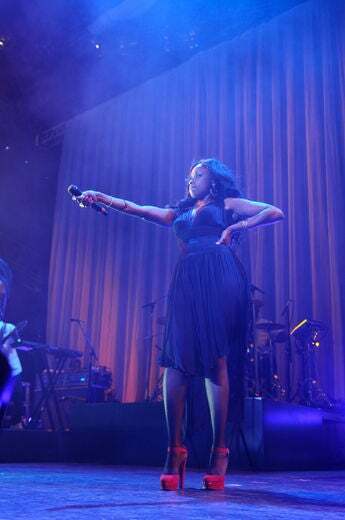 Jennifer Hudson live on the Main Stage of the New Orleans Superdome during the ESSENCE Music Festival. 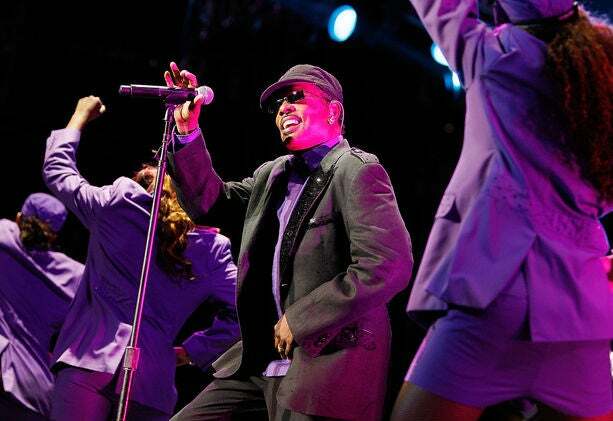 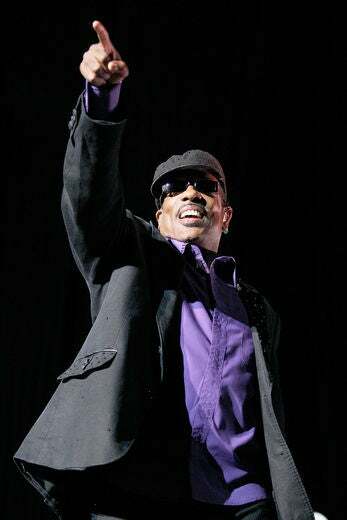 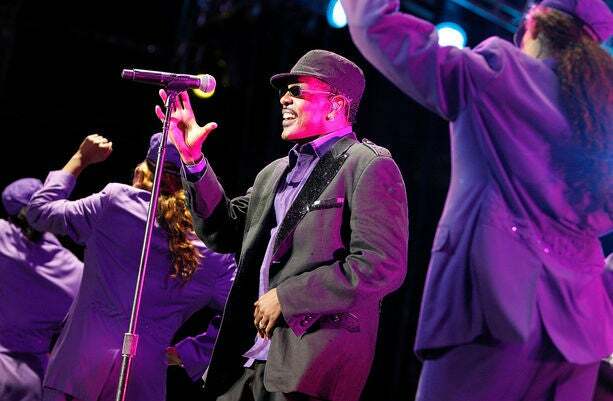 Charlie Wilson brings the party to the main stage of ESSENCE Music Festival in New Orleans. 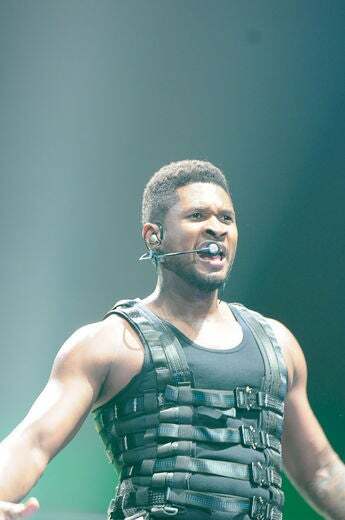 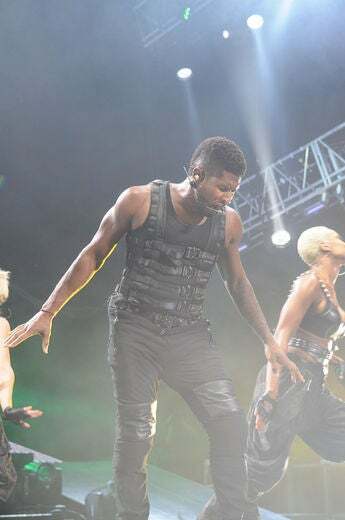 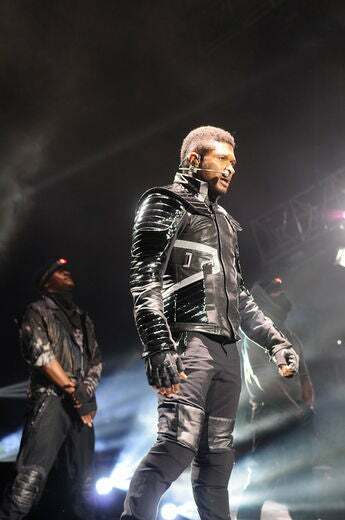 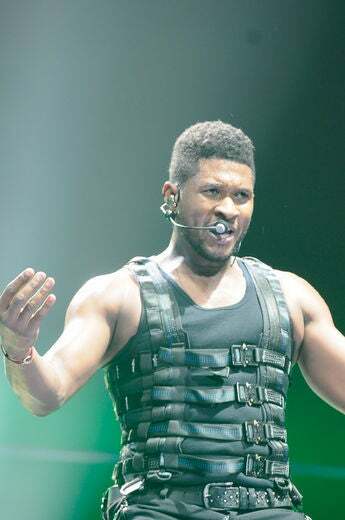 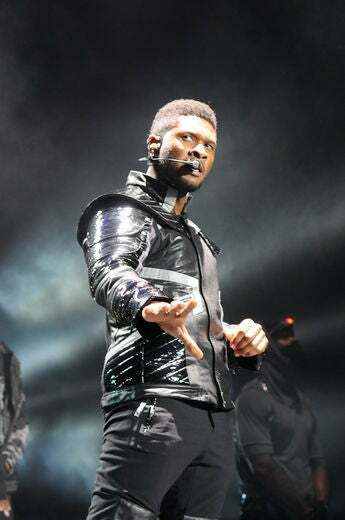 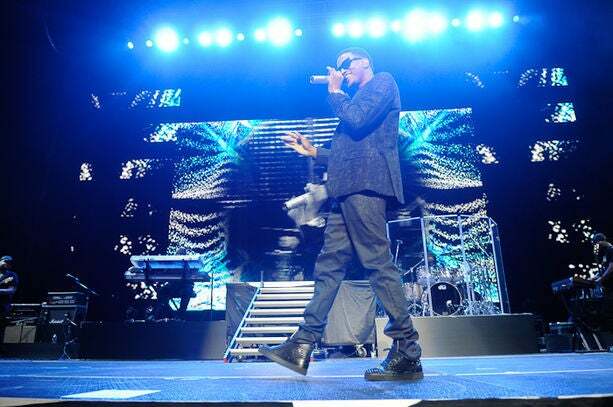 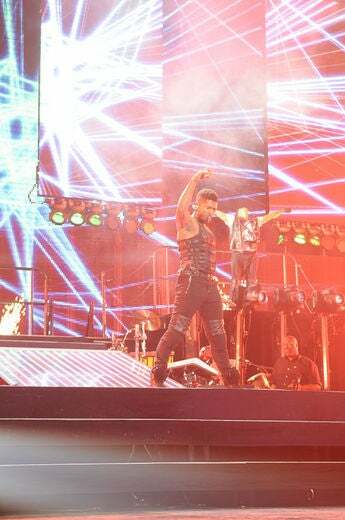 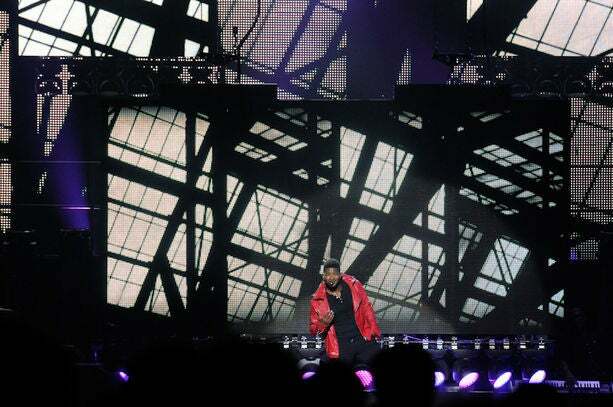 Usher headlines the first night of the ESSENCE Music Festival concerts at the New Orleans Superdome.